Stay up to date on the latest toy industry news! Disney's Cars 3 available just in time for the holidays! 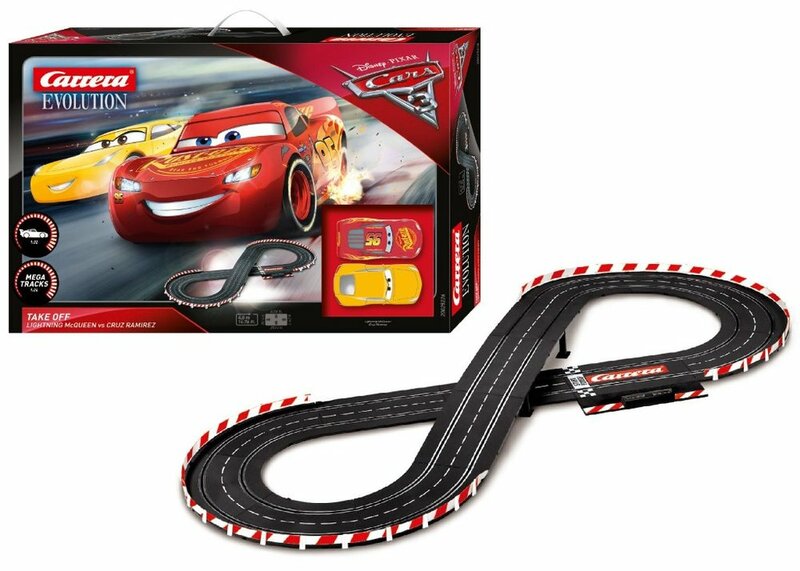 Accelerate your Q4 sales with Carrera First's Disney Cars 3 battery-operated slot car line designed for kids 3 and up, or their electric car line for ages 8+. It's the only one on the market. Carrera offers popular brands and licenses specifically for toy stores! Shaping Creativity for Over 100 Years! Plasticine from Kahootz is the original reusable, non-drying modeling material for aspiring artists of all ages. Easy to work with for any creative project, Plasticine never dries out or shrinks, doesn’t stick to your hands, and always stays soft and pliable. These unique properties make Plasticine the perfect modeling material for free creative expression and for stop-motion claymation. Surprise Ride began with monthly subscription gift boxes for kids and has since evolved to enter the retail market with their new collection of learning kits. They work with experts to develop unplugged adventures and activities that get kids learning and playing without the use of gadgets. Activities are a surprise and center around a theme like art, geography, outer space, and more! Meet the hottest, cutest, and most stylish new collectables brand around! With over 21 fashionable and stylish kitties to collect, it's no wonder it's the newest craze among young girls. Each kitty has their own name and unique style, including fashion hats that are interchangeable between characters, making them the purr-fect new collectable toy. Plus, the kitties are flocked and have gravity-blinking eyes. Each figurine comes with 4 accessories, a fashion hat, and a collector card. Contact us to join the Kitty Club right meow! 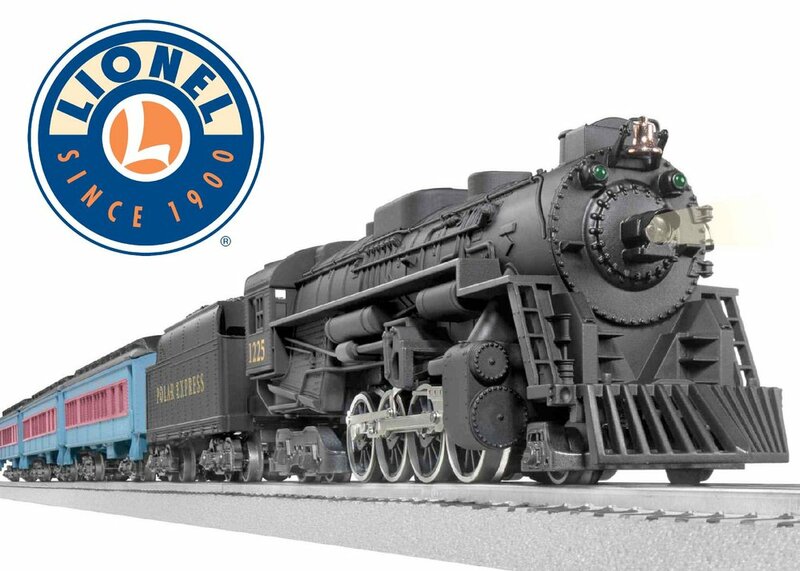 Lionel Trains - one of the true iconic brands in the toy industry - are distributing to brick and mortar speciality stores once again! Currently, they are the #1 train manufacturer in the US, and they manufacture the #1 selling train - The Polar Express. You may think of electric trains when you think of Lionel, but they have added several new ranges to their line such as the push-pull Imagineering Train sets with a full range of accessories and tracks, the battery operated Ready to Play sets, and the Lionel Chief range, which are available in both licensed or generic sets. Licenses include: Harry Potter Hogwarts Express, John Deere, a Disney Christmas Set, and The Polar Express. Get your store on track for a successful holiday season with Lionel! Brackitz is the only open-ended construction toy that lets kids build any structure they can imagine! Made in the USA, their unique, connect-anywhere Brackitz - consisting of planks, struts, rotating pieces, and various shapes - attach at any point and any angle, enabling builders of all ages to design larger-than-life, 3D structures, flying objects, and even cars - connecting imaginations to real-life engineering and architectural skills.